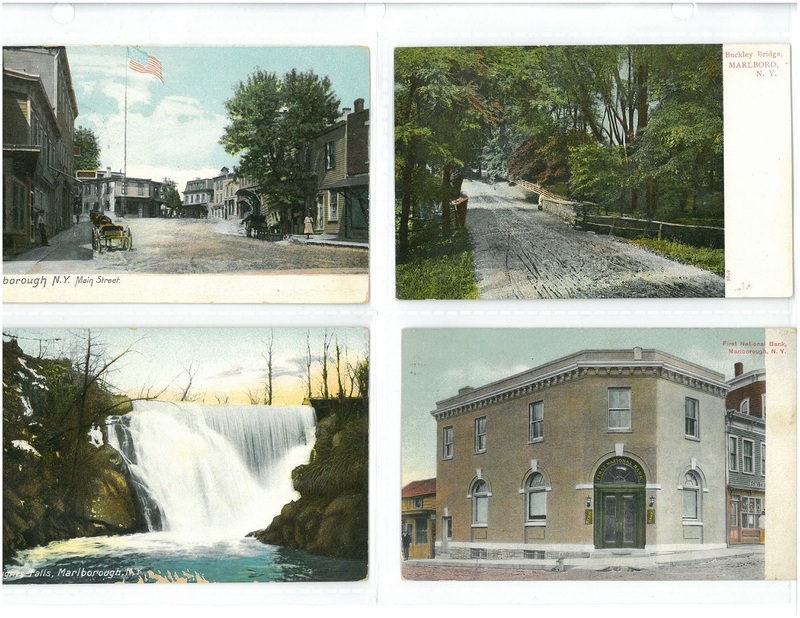 This collection of postcards dated 1910 and earlier were donated by the City of Newburgh Historian’s office to our library. 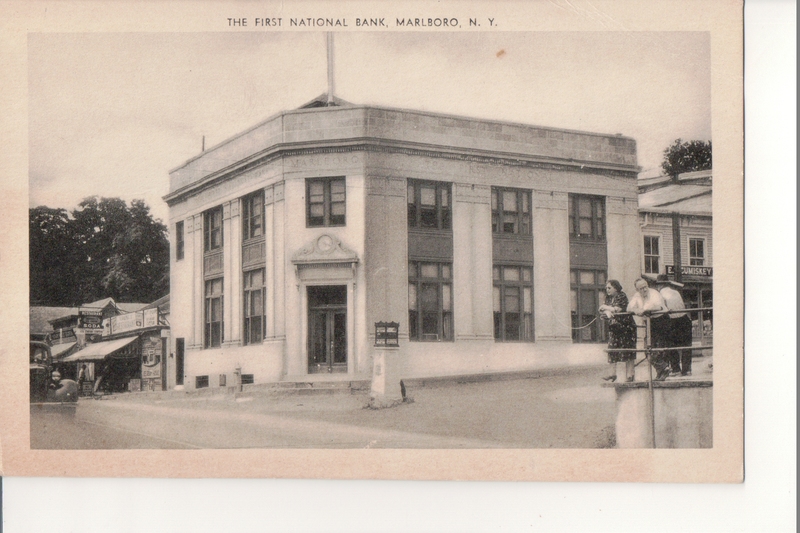 Donated by J. Diorio. 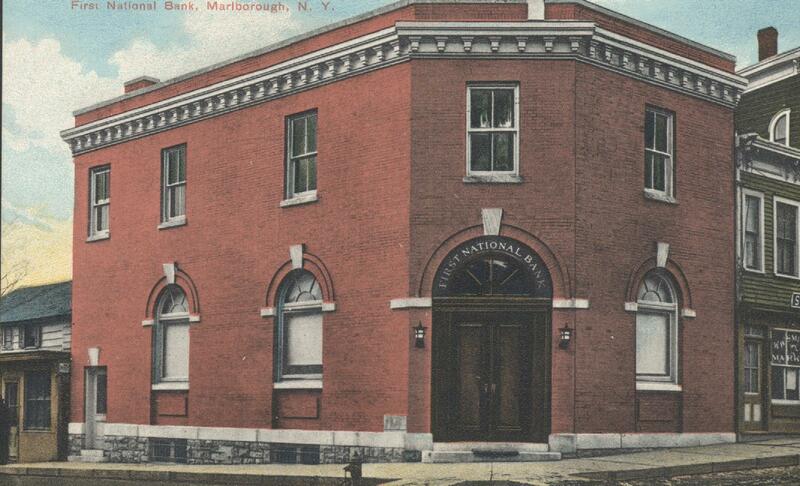 Published by Ruben Publishing Co., Newburgh, N.Y.
First National Bank, Marlborough, N.Y.
Postcard Courtesy of Mr. and Mrs. Dennis McCourt. 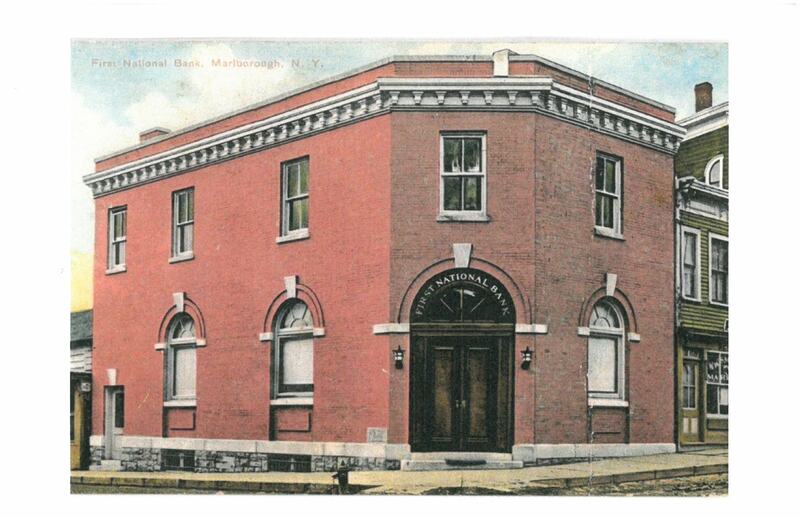 Postcard printed in Germany and published by Kingston Souvenir Co.
Photo from the Badner Collection of our archives. 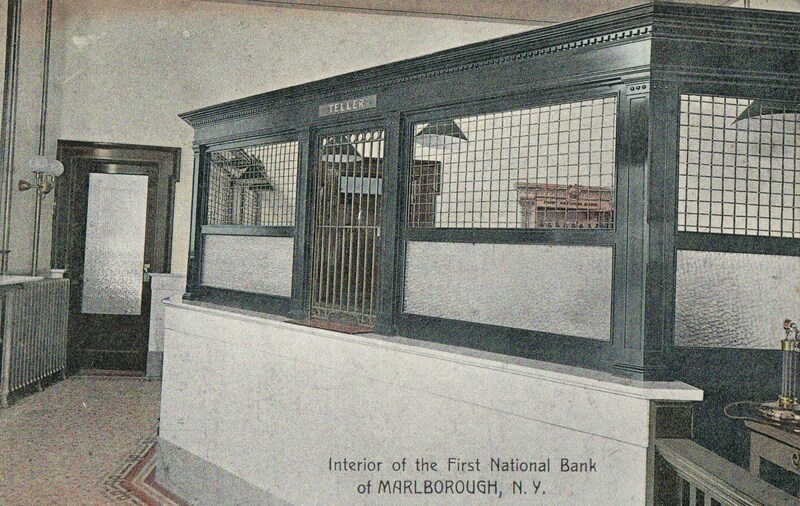 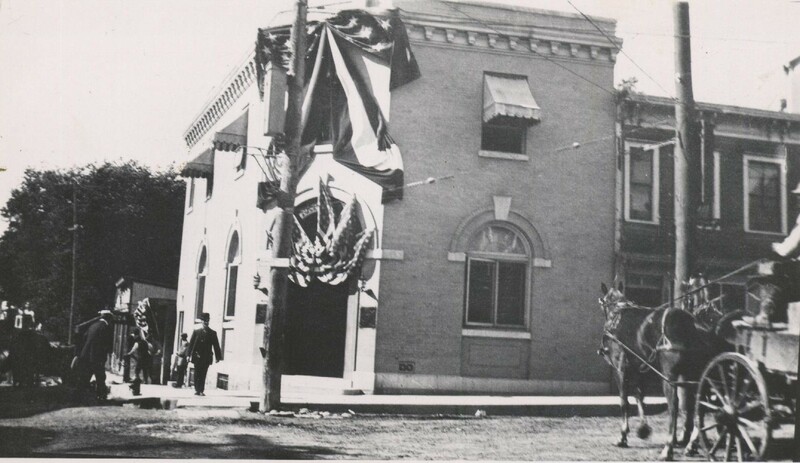 You are currently browsing the archives for the First National Bank of Marlborough category.